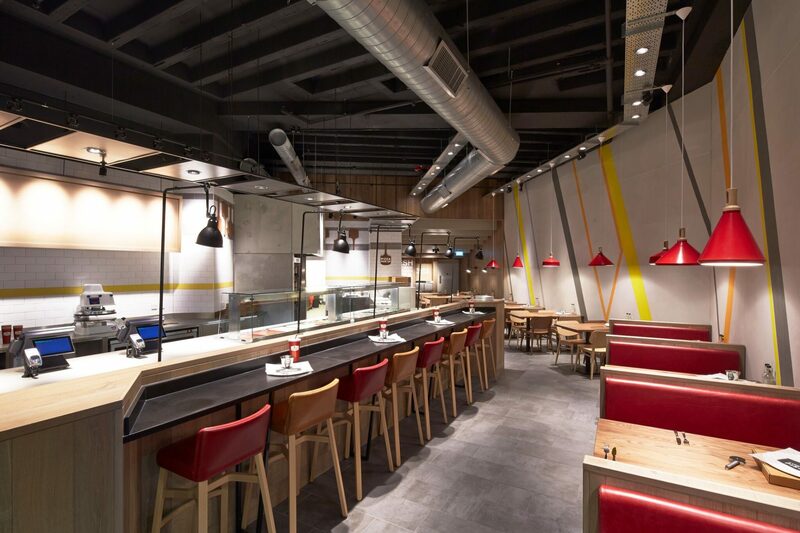 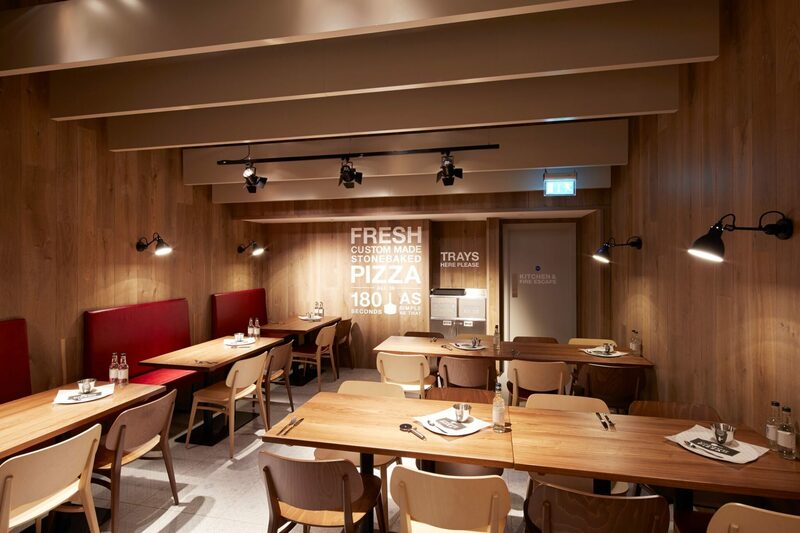 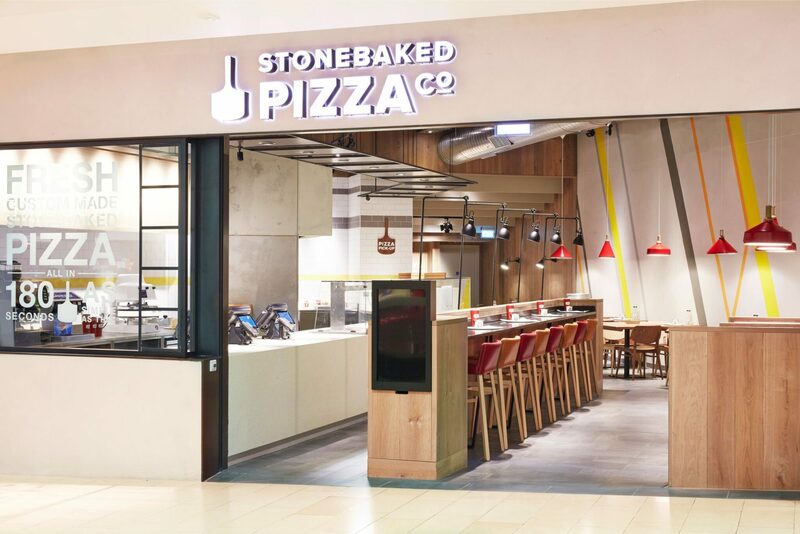 Realm successfully completed a full turnkey fit out of Stonebaked Pizza’s pilot store at Highcross, Leicester. 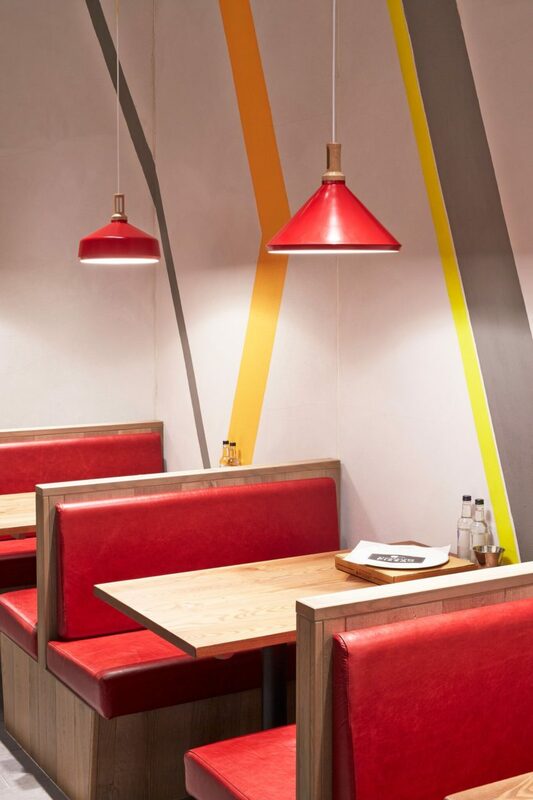 This led to the company choosing us to build their second store in Nottingham. 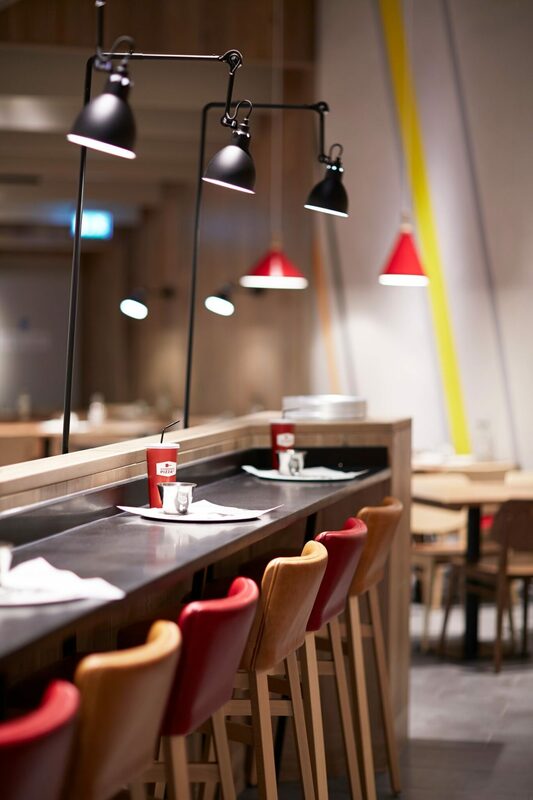 Once again, a new brand entering the UK restaurant market chose Realm to deliver new concepts and designs with a focus on precision and quality.